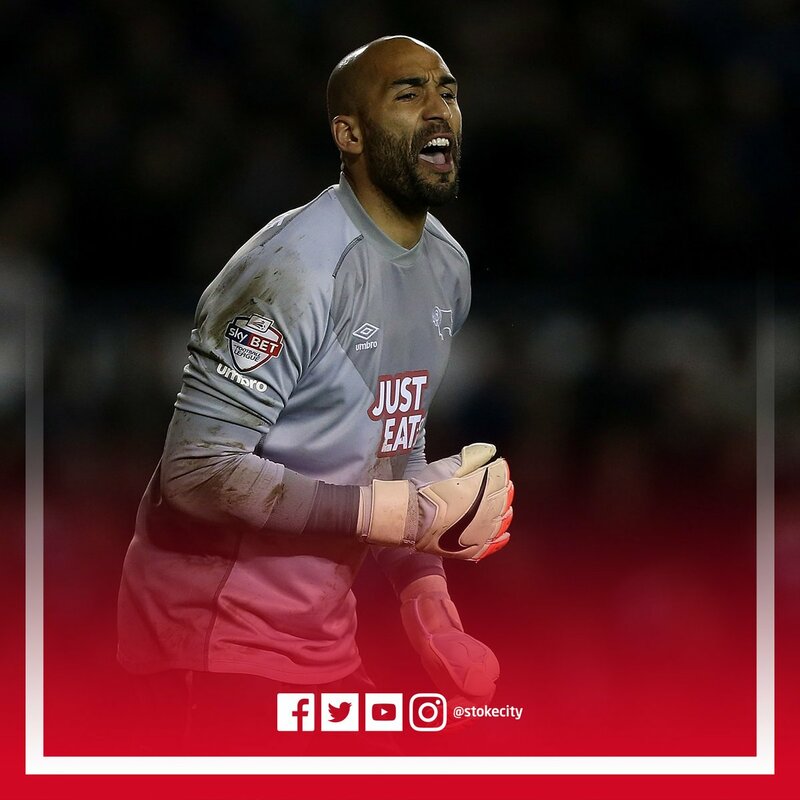 Derby goalkeeper Lee Grant has joined Stoke City on a loan deal until January. Sky sources understand Asamoah Gyan has flown to Dubai to sign for Al-Ahli. The former Sunderland striker had been in talks to join Reading and Fulham - but a deal has been agreed for a one-year loan to Al-Ahli and he will officially sign after taking a medical. 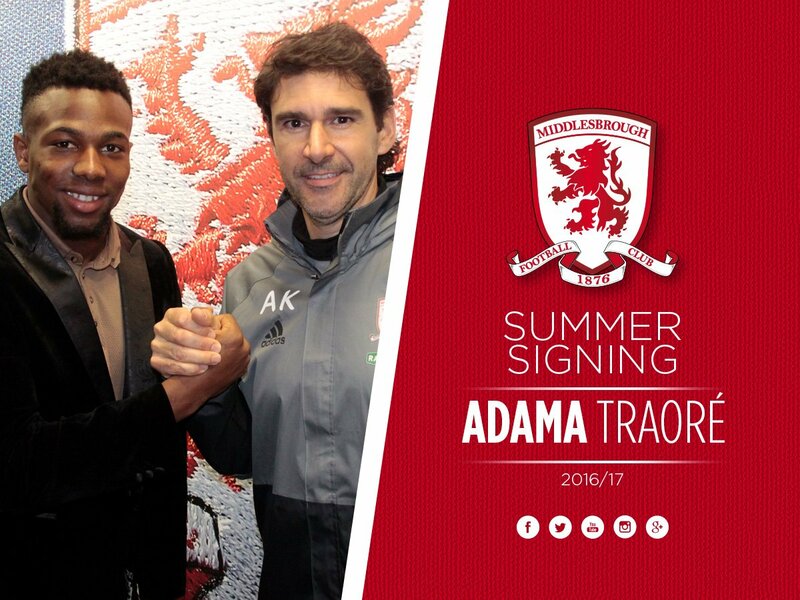 He is contracted to Chinese Super League club Shanghai SIPG, but they have made him available for loan. Gyan is one of the highest paid players in the world – on a reported £227,000 a week. Sunderland are INTERESTED IN signing Steven Naismith from Norwich, according to Sky sources. Naismith only joined the Canaries in January, scoring twice in 15 appearances as Alex Neil’s side were relegated from the Premier League. Our man Keith Downie is expecting a busy evening up at Sunderland – he’ll bring us the latest as it happens. 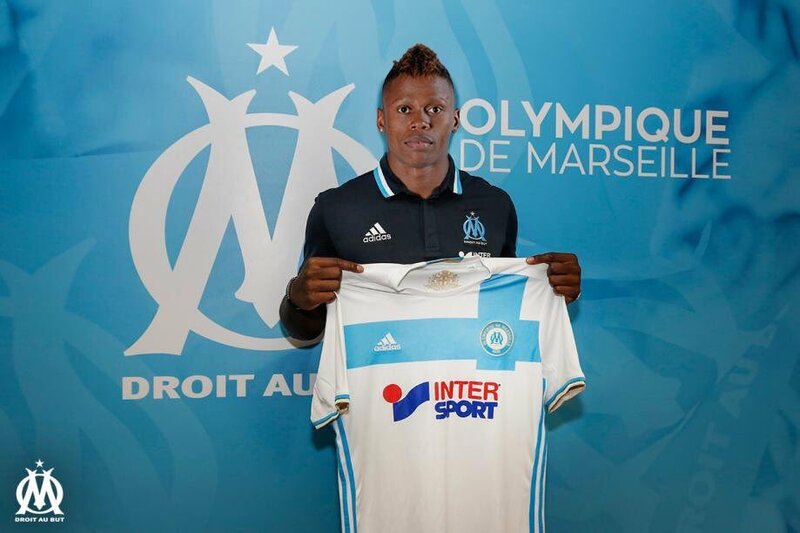 Marseille have signed Clinton Njié from Tottenham on a season-long loan. Everton are making a late £1.5m loan offer for Enner Valencia, who has been in talks with Swansea over a switch from West Ham. 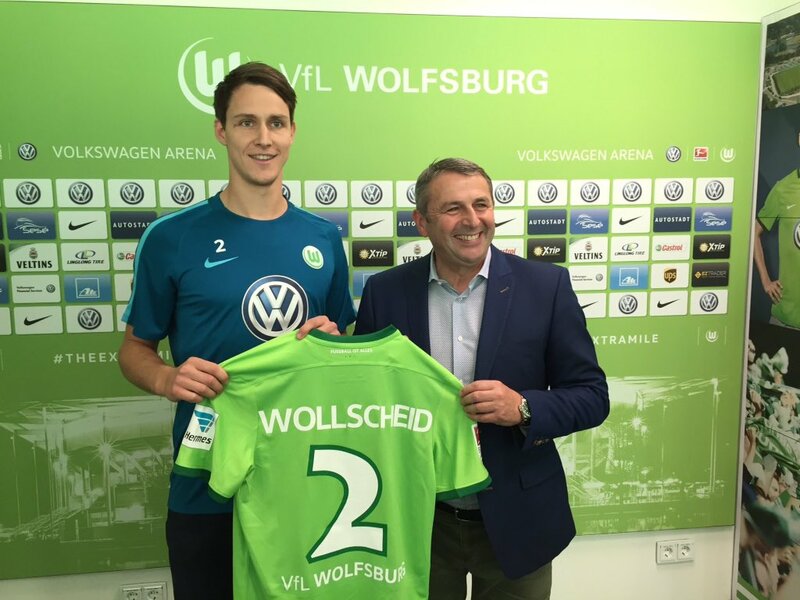 Wolfsburg have signed Philipp Wollscheid from Stoke City.